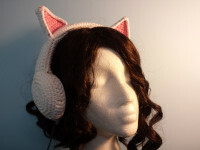 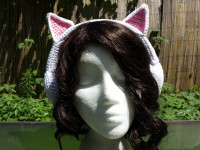 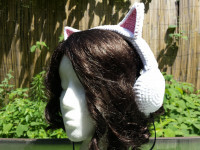 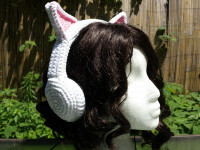 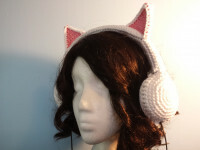 Since the gray cat ears headphones cover sold so quickly, I then made it in white. 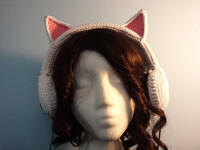 This one sold pretty fast too. 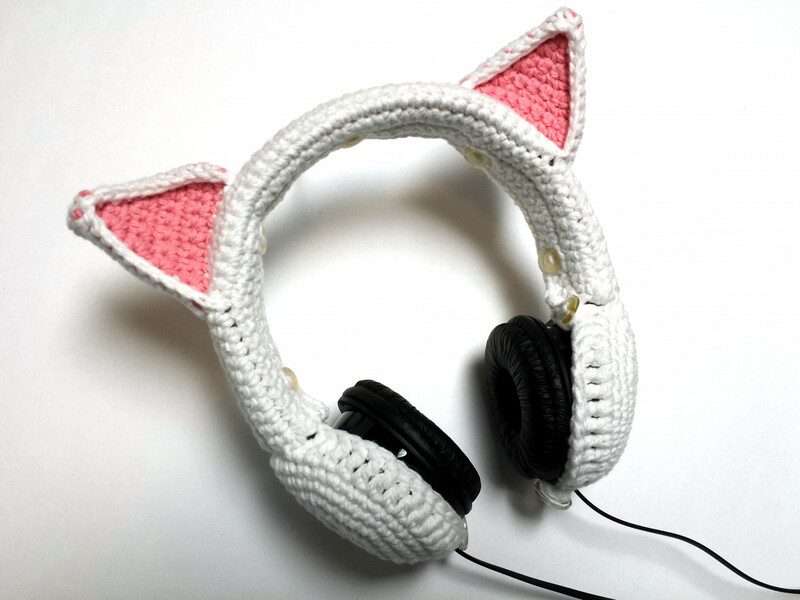 The internet does like cats.